‘Blue Bloods,’ the television series, is an American Police case solving fictional drama that is aired on CBS. The show’s central landscape and setting are New York City. It had its debut airing on September 24, 2010. 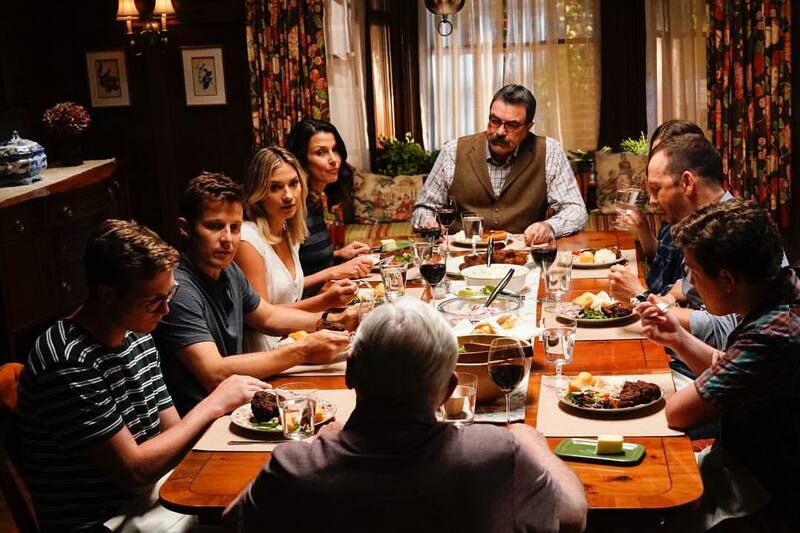 On April 18, 2018, CBS renewed the series for a ninth season which was premiered on September 28, 2018. So far, each episode on the show presents the main characters facing new crime cases and complexities to solve. The role of Frank, which is played by Tom Selleck, has to deal with a new NYPD (New York Police Department) scandal, the character of Danny, which is performed by Donnie Wahlberg, solves a new case with his partner, and the role of Jamie, portrayed by Will Estes, is seen to be learning how to become a sergeant. The show never seems to run out of fresh and creative ideas, specifically in terms of the criminal cases that need to be solved. It’s like when it appears that a case situation could not be any more complicated, more twists are added. This in itself is a factor that keeps the audience and fans of the show glued to it. This, however, poses the question of how the producers of ‘Blue Bloods’ come about the fresh ideas for the cases presented in the show. The central perspective that was employed in the production of the show’s cases is from real-life law enforcement. One of the primary stakeholders of the show, Vanessa Ray, asserts that many of the storylines are pulled straight out from the experiences of real-life events. She admits that theirs is not an arbitrary mindless lifting from the headlines kind, but that the show instead deals with more of personal experiences. The truth is told, and at the same time, the audience is allowed to decide on what to think about what they see. For this show, law enforcement is not merely used as a source of inspiration, as real officials are also enlisted onset of the show as technical advisors to ensure the excellent delivery; right from the costumes to the portrayal of the characters. This is reflected in the characters especially, for example, when Jamie Reagan got promoted. Will Estes, who plays the role of Jamie, says he got quite a kick out of it when he got on set in a sergeant’s uniform and was complimented by being told he looked like a real sergeant. 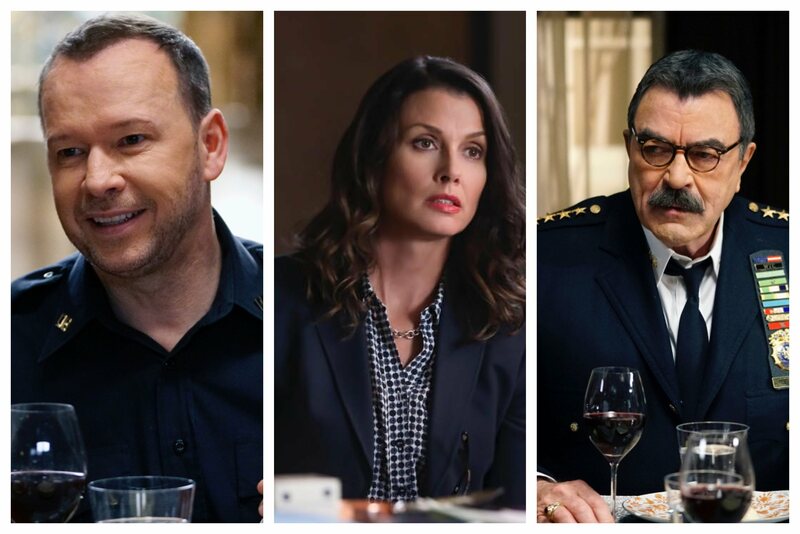 Another intriguing factor that makes the cases in ‘Blue Bloods’ unique is the inclusion of dramatic character conflict. Though a lot of the characters are seen to try so much to do right by the law, they are most times conflicted. The producers are always cautious about selecting stories in which there is an inbuilt personal moral value. The characters need to talk to one another about the question of if justice was white or black. Since real legal and police cases sort of drive the episodes, there is the distinct possibility of the stories becoming skewed in a particular manner. However, the chief producer claims that his aim is not that of propaganda for the NYPD; instead, issues are thrown into the middle of the table and everybody is allowed to take part in the decision making. 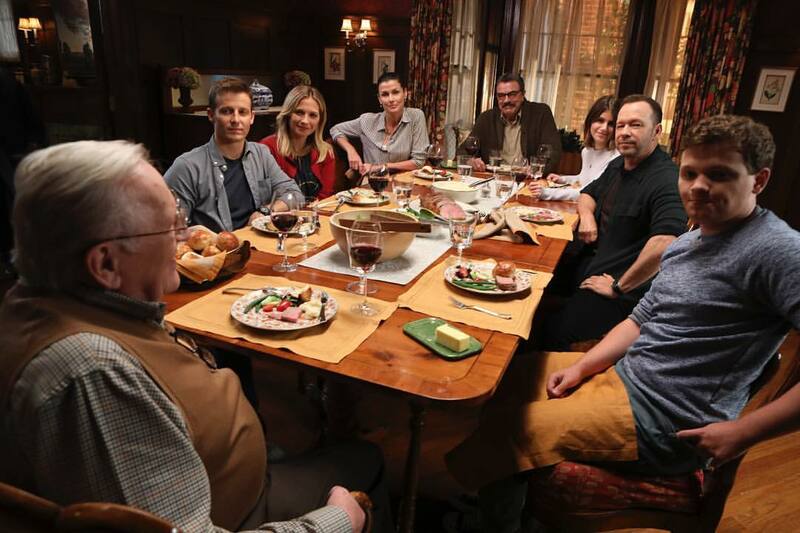 We know that the Reagans of 'Blue Bloods’ are a family of Irish descent who lives in New York City. It is a typical large family with generations of law enforcement. What makes them unique apart from their large size is their legacy, and this legacy is the sealing point of the TV show. 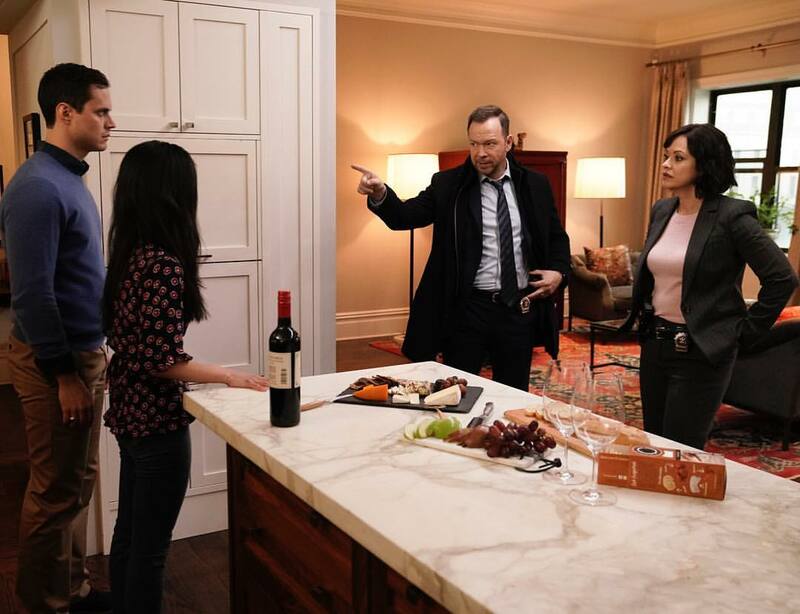 One of them is Danny Reagan, played by Donnie Wahlberg, who has been a New York City Department detective throughout the show. He is the oldest living sibling of the Reagan family and has one of the highest case-closed file numbers. Another important character is Erin Reagan, played by Bridget Moynahan. She has risen through the ranks of the DA’s office, and eventually became the bureau chief for the Manhattan district attorney’s office. 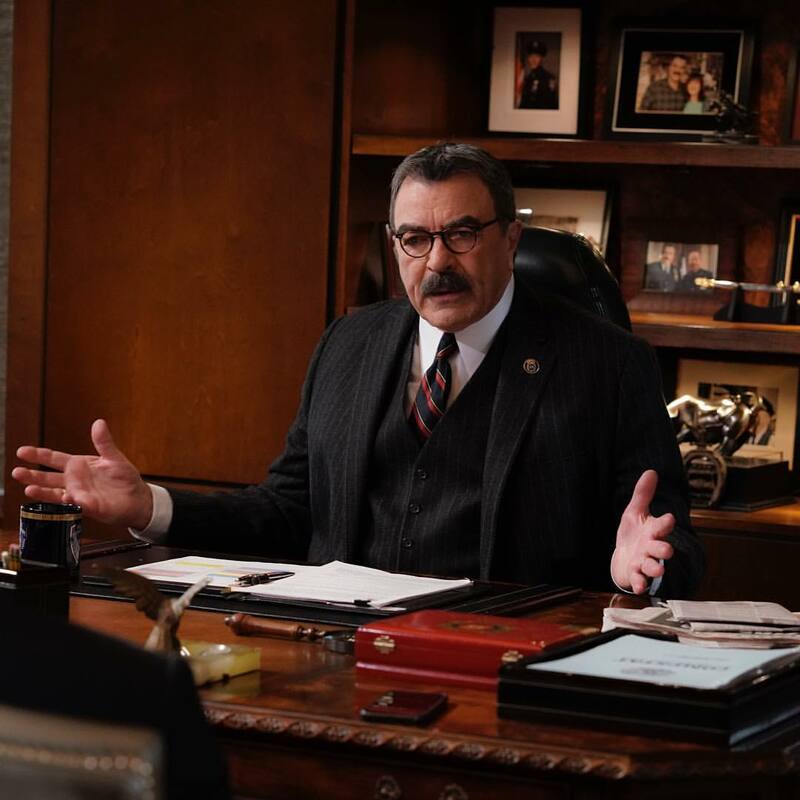 In no particular order, another prominent character of the TV series, ‘Blue Bloods,’ is Francis Reagan, played by Tom Selleck. He is arguably the most inspiring character in the series. Francis is the police commissioner of all five New York City boroughs. His influence on the show speaks to how he unites the entire Reagan family. 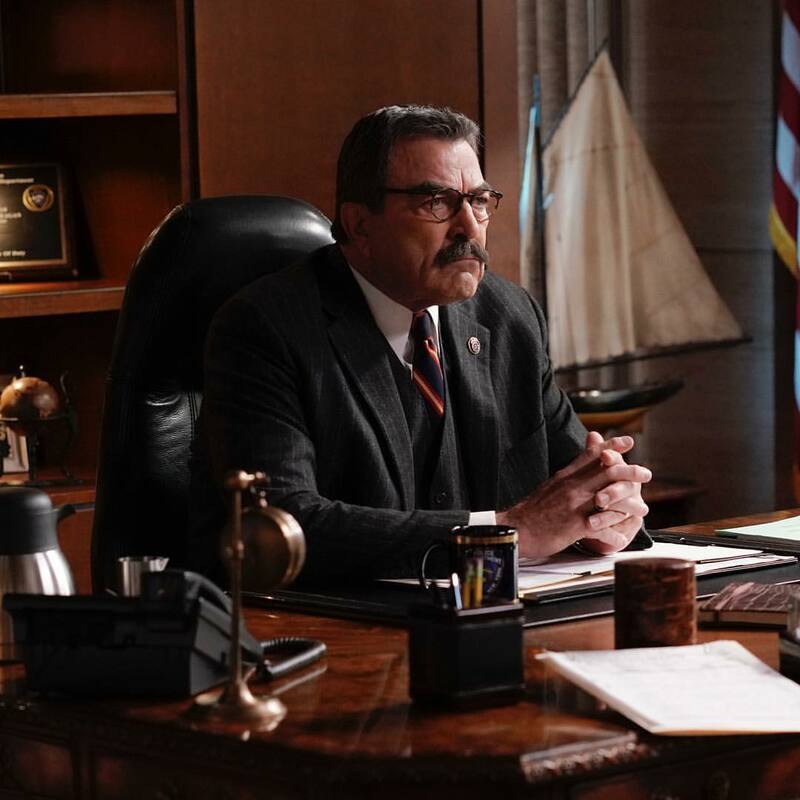 Tom Selleck talks about his love of his latest TV role. He claims that one of the things he loves the most about ‘Blue Bloods’ is its unique approach to inspiration. The fans of the TV show would be very much familiar with the depth of Tom’s willingness to share his thoughts and feelings about the CBS aired show. He admits to the fact that he possesses a certain level of pride about the different style the show has and how they don’t just rip stories from the headlines of which he thinks would be lazy. He is proud of how the show focuses on police-related issues which the public grapples with in the culture. He believes it is a show that presents arguments on both sides of a hot contemporary issue. ‘Blue Bloods’ employs stories from real law enforcement which generally would not be well known like other shows. One would quickly agree that getting ideas from law enforcement would probably be easy because the law enforcement is already enlisted on the set of the show to help make the production much more realistic. 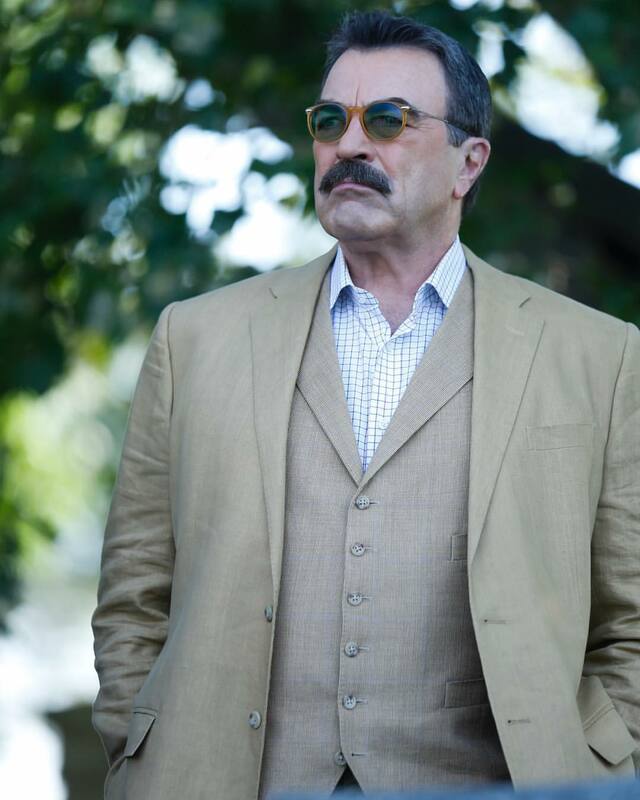 You would think that Tom is the only character with his kind of level of pride in the work of the show ‘Blue Bloods,’ however, you may be surprised about the opinion of the other characters as well. You might want to check out this show as their pride in the show emanate through the actors that they portray.